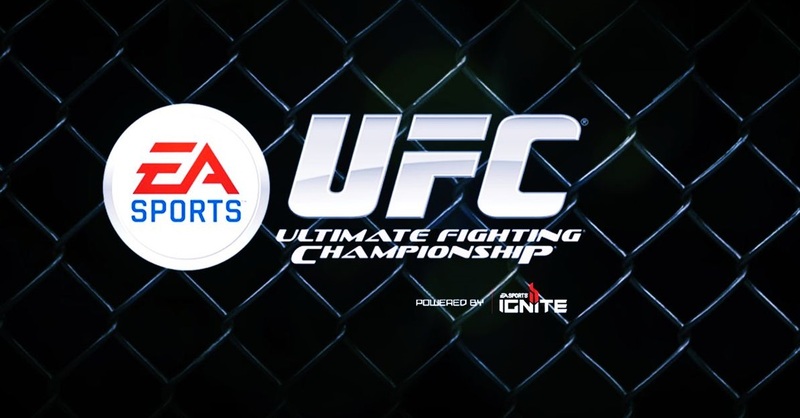 We take a look at the PS4 and Xbox One exclusive EA Sports UFC which provides gamers the full regime of being a UFC fighter. With a plethora of fighting greats included, and female combatants for the first time, is this worth checking out for fighting fans? Take a look at our EA Sports UFC review for the full low-down. Today we take a look at EA’s latest sports game and the first UFC endorsed fighting game on PS4 and Xbox One, in EA Sports UFC which provides the full UFC experience without having to break a sweat. From the offset players are introduced to the core fighting moves by way of a tutorial, which then sets the stage for the rest of the game. It’s here where players can jump into tutorial, challenges or quick matches and choose from a wide selection of weight divisions and their corresponding fighters, without naming names and any omissions, there’s enough on the selection wheel that should keep most players happy. For the first time, female combatants are also featured in the bantam weight class and whilst the selection of seven fighters compared to the more full choice of over 80 men is lacking, the inclusion is worth noting for those wanting the full experience. From the well presented interface players can jump into the single player career mode which has you create an avatar from a range of suitable looking male characters, then tweak the basics such as hair, skin colour, physique and so on. It’s not the most in depth creation tools in a sports game, but does provide enough contrast to add individual style to the fighters such as bright orange hair and raging tattoos from head to toe. Once the fighter has been crafted, there are all manner of attribute points to distribute which boost the abilities as you play and train. The career mode follows a distinct pattern as players work their way from the lowly beginnings to the full on headline act in a UFC main event. The road is quite laborious as between bouts players are encouraged to engage in training which simply goes over the same tutorial moves again and again with points being made available for boosting attributes. The distinctive pattern sees no end, but in some ways is a great way to teach newcomers all of the required moves so they are really mastered and players get better. Onto the fighting itself and the game offers a well paced rendition of combat where players can easily block and parry strikes, dish out killer kicks or raging punches and get into the less technical aspects of stand up fighting. Taking things to another level is going into clinch scenarios, and floor pounding take-downs which result in ground work being needed. There’s really three main elements to master, despite being able to pick a style which might not relate to rolling about on the floor. Once players have a basic grasp of the stand up game, clinches and take-downs, then battering the opposition shouldn’t be a problem. As mentioned, players can spend points on boosting specific attributes which suit their playing style and makes the long slog training every five minutes all the worthwhile. The only real negative aside from the repetitive nature of this mode, is the fact that on occasion it feels more time is spent doing training and viewing menus than actually fighting, especially if rounds are being won in under a few minutes. In terms of looks, the game offers a frightfully realistic set of character models and an accurate portrayal of fighting moves. Whilst impacts look and feel right when they connect, the only gripe is with the final blow often transforming the receiver into a lifeless static dummy, which doesn’t look right amongst all the other realistic movements. This is made more apparent during the slow motion replays. A little more attention to the winning blow animations would have been the icing on the cake as the rest of the movements are astonishingly lifelike. EA Sports UFC manages to capture the look and feel of fight events with its customizable soundtrack, raucous crowds, on the ball commentators, flashing lights, and grand entrance themes. The interface is slick and well manageable, although in some ways, there’s little to clutter things up with only so many modes on offer. From start to finish everything has been granted the UFC seal of approval, with an abundance of footage used as players progress through the career and even special video messages from various fighters and Dana White who offer encouragement throughout the journey. It’s all very slick and well presented as expected from EA who have been perfecting user interfaces for quite some time. 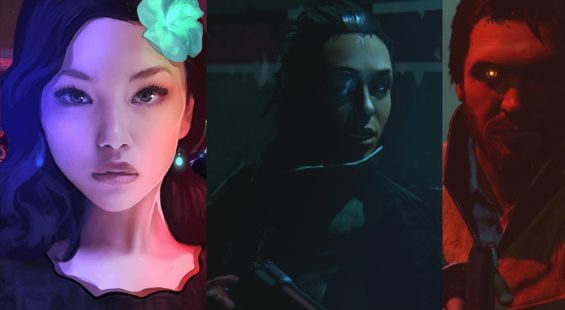 For long term play, the game does present a bit of a challenge in that there are few modes to mess around with outside of the career. 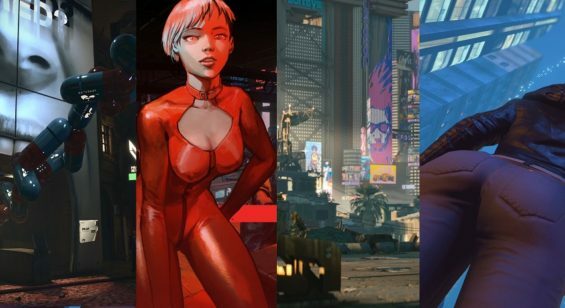 Players can set up local or online fights, but the core game experience seems to revolve around the seriousness tinkering with different character classes and getting the most out of the diversity here rather than lots of different and fantasy modes. As a first UFC game for EA, it gets the core experience just right and seems to offer an expected game for fans. For gamers who enjoy fighting games, there’s a fast paced, easily accessible UFC sim on offer that requires a bit of mastery of the three main fighting elements to get the most out of it. With its healthy roster of fighters to choose from and an engaging yet drawn out career mode, EA Sports UFC is a decent first attempt from EA that’s very much worth a look. A lack of modes might be upsetting for some gamers expecting more from EA, but the core experience is well represented and adds up to be a neat sports game to sink some hours into.